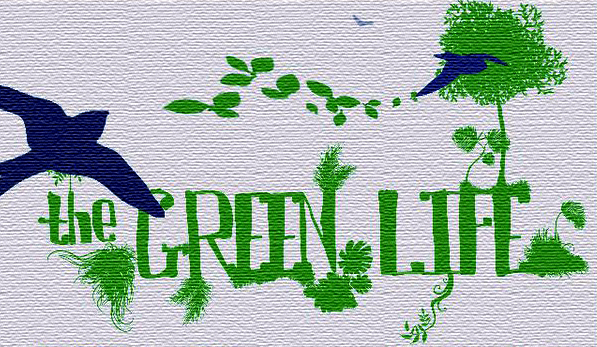 Transcript of a talk that I gave as a Greenpeace activist at the Asian Theological Seminary’s event entitled The Green Life, organized by the Friends of Life Care Group. The environment is among the most pressing concerns of this generation. In this bygone age of technology and consumerism, ministry to the natural world has taken a backseat in the teaching and preaching of many Christian churches. While most Christians appreciate the beauty of nature, many of us don’t realize the strong Biblical basis for creation care, in fact many ethical values, fundamental to the development of a peaceful and just society, are particularly relevant to the ecological question.